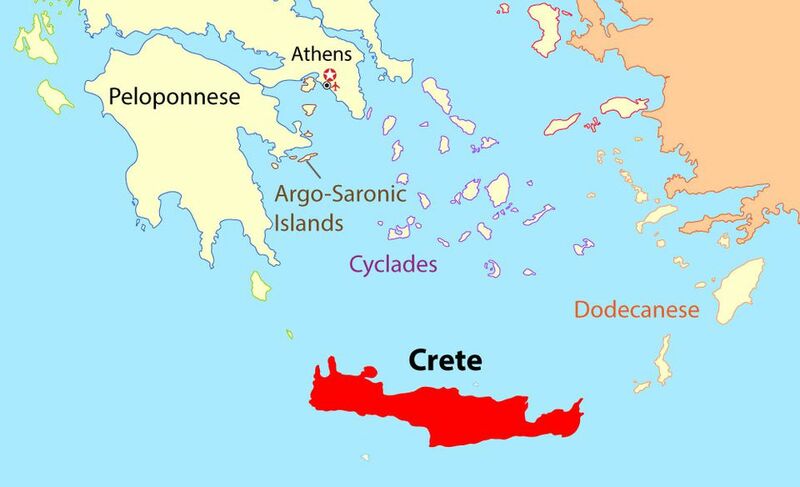 In a Greek island of Crete a man bit a police officer. The cops pulled up the man as he was driving his car bizarrely in reverse. The man was a priest, he caused a slight accident while driving backwards. The priest drove through several streets before the police stopped him outside a local court. He hurled abuses at the cops as he was pulled over. One of the officer attempted to do a breath analyser test on the priest. He resisted and bit the cop on his hand. The priest was arrested and now faces charges for causing injuries, insulting officer and resisting arrest.